1. See how many different kinds of wildflowers you can collect on a hike at Pena Adobe. Take a small book to press your flower finds along the way, and see if you can make it all the way to the tree swing! 2. 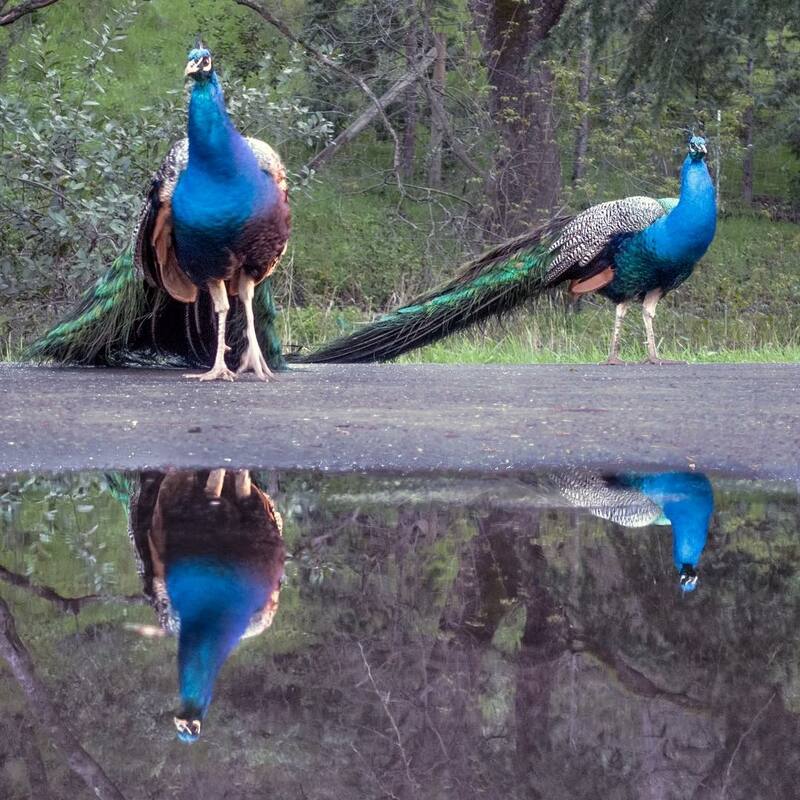 Take your camera and visit Lake Solano Park to take pictures of the peacocks! You can also have a picnic, play volleyball, and test your angling skills at the kids fishing pond. 3. 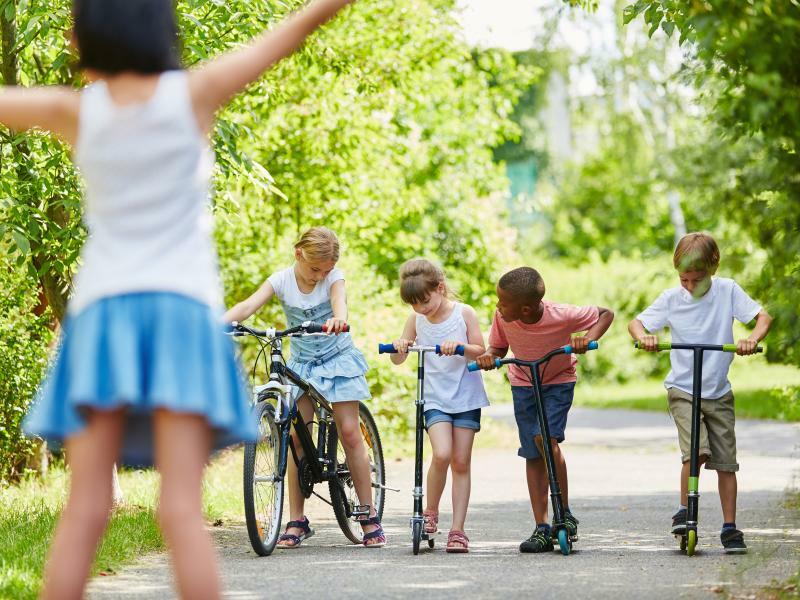 Challenge some friends to a race down the Alamo Creek Bike Trail. Start at Patwin Park on Elmira Drive and find the trail to the left of the playground. Follow the trail about a half-mile and turn around near Vaca Pena Middle School. 4. 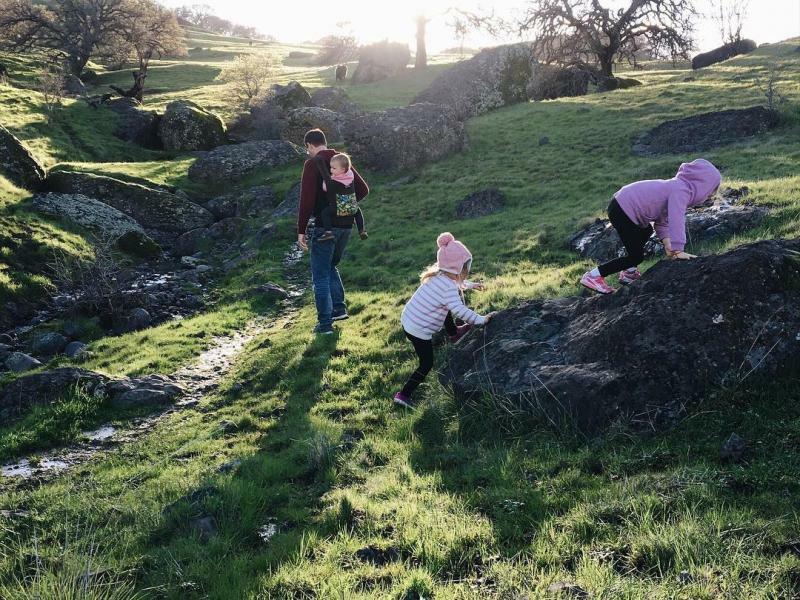 Tackle some beginner boulders in the Browns Valley Hills. 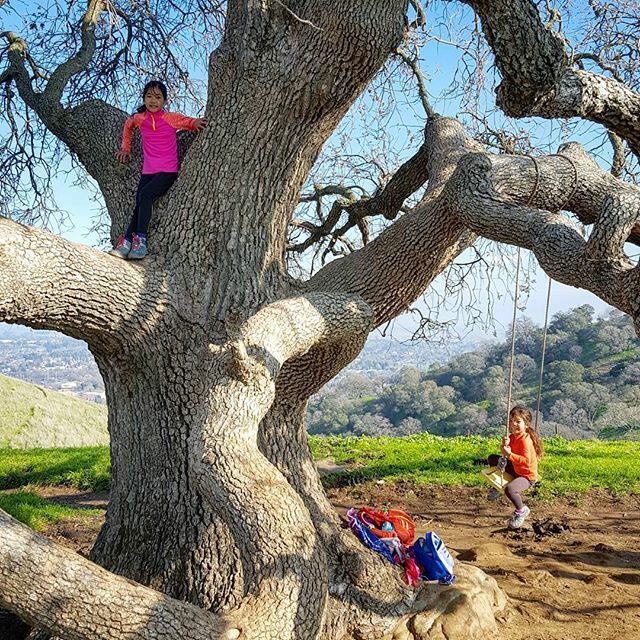 Known as the Nut Tree Boulders to local climbing enthusiasts, the open space area in the Browns Valley Hills is home to a slew of basalt rocks, ranging in size from super easy climbs to expert difficulty. Don’t forget the safety gear, and watch out for snakes! 5. 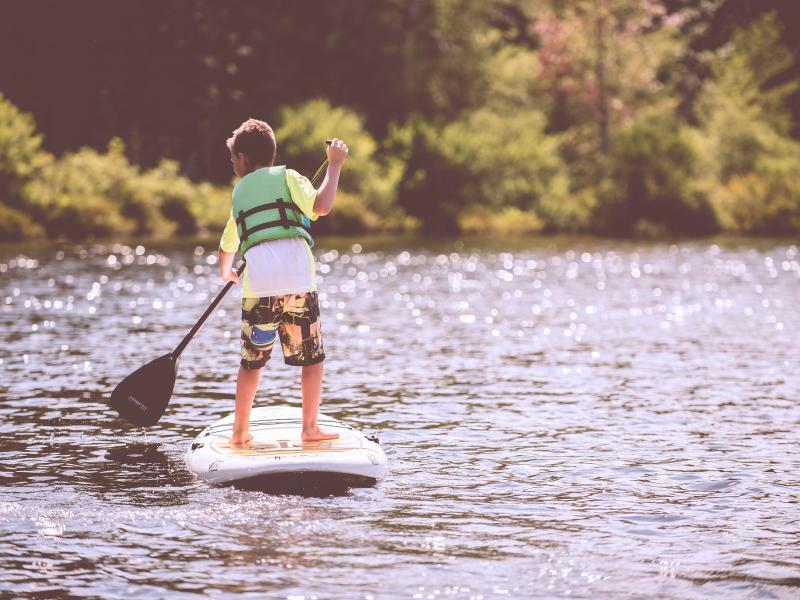 Try stand up paddle-boarding at Lake Berryessa. You can rent single and double SUP boards at Lake Berryessa Boat Rentals. 6. Visit Morningsun Herb Farm, learn about native California plants, and get some heirloom seeds to start your own herb garden. 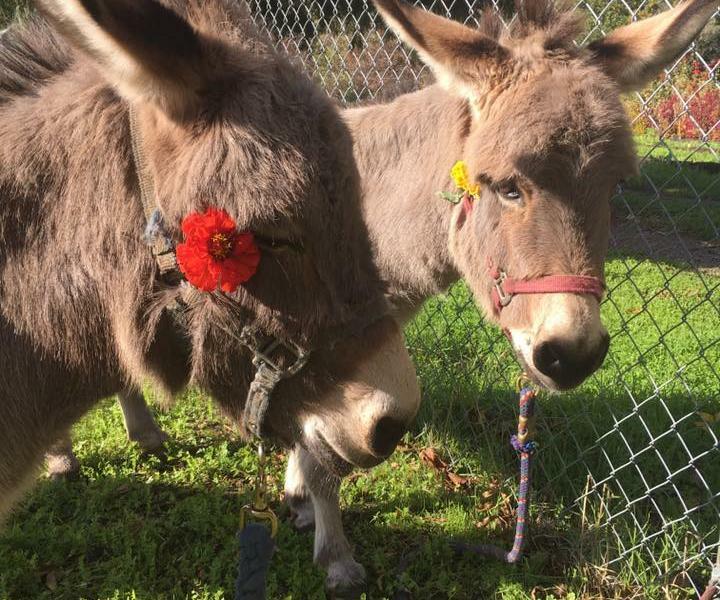 Don't forget to pet the donkeys (you can bring them some carrots for treats, too)! 7. 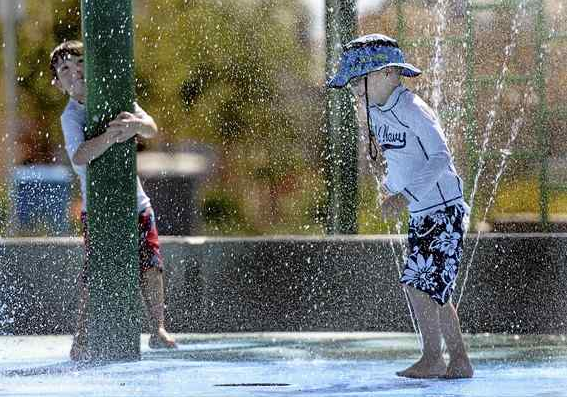 Pack a picnic lunch and cool off on a hot day at Magnolia Park’s splash pad. 8. Learn a new sport! 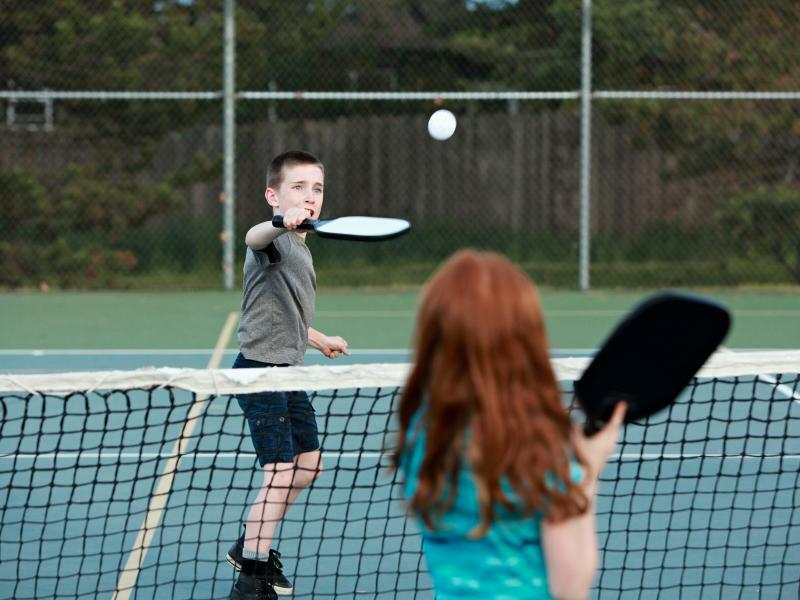 Grab a friend and play pickleball on the pickleball courts at Orchard Park. 9. 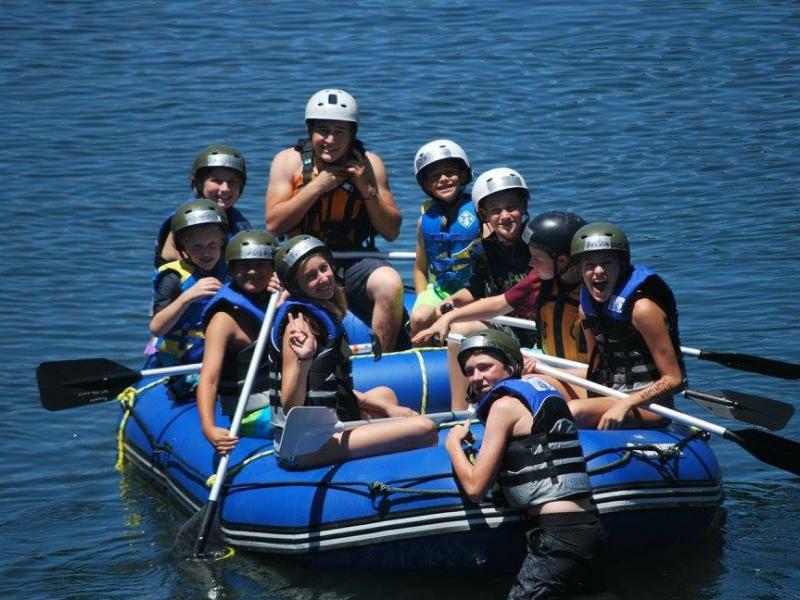 Sign up for a whole week of action-packed outdoor adventure at Lagoon Valley Rescue Adventure Camp, where you can learn archery, rappelling, survival skills, horseback riding, and even slice a watermelon with a real Samurai sword! 10. 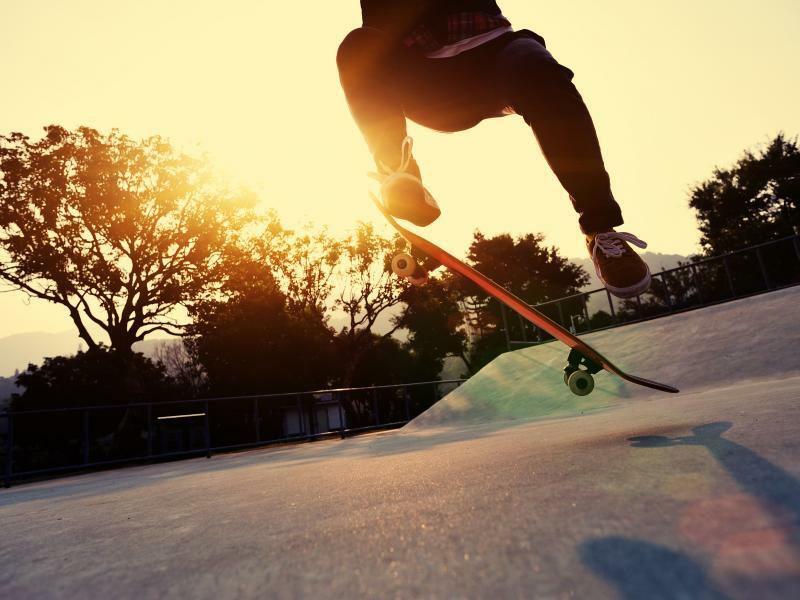 Show off your tricks, or learn some new ones at the Three Oaks Community Center skate park. Always wear your helmet and pads! 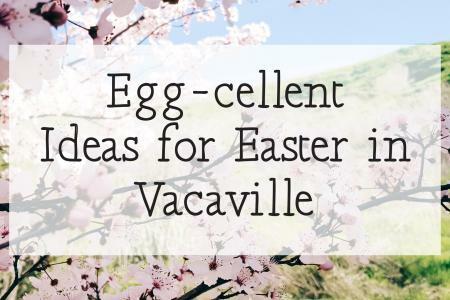 Looking for more inspiration on fun things to do in Vacaville with little ones? 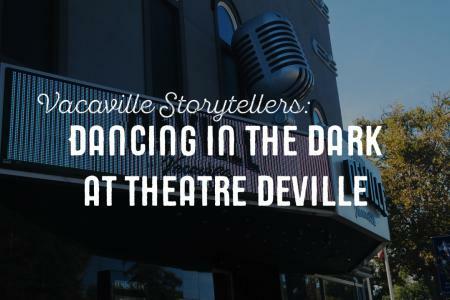 Check out our Family Friendly page for some great ideas! 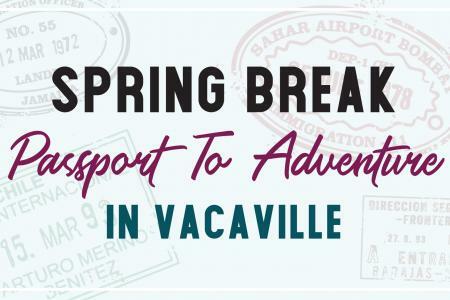 We love seeing your photos, too- tag your family adventures in Vacaville with #VacaKids on social media and we'll add them to our photo gallery.